Rowing machines are a popular exercise and fitness equipment that not only provides a healthy cardiovascular workout but also keeps your body fit. 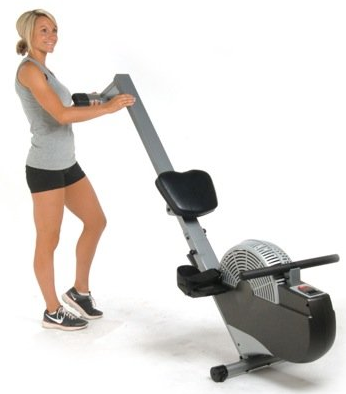 The best rowing machines come with multiple features, boast great quality construction and are durable to last longer. Also, any fitness equipment is a long-term investment and you must be careful about your decision. 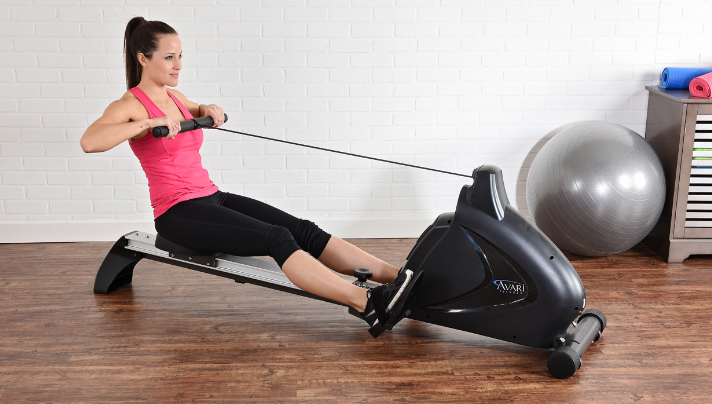 The modern indoor rowing machines are sleek, well-refined and help to tone up your body. Having the best rowing machine at home can open the doors of fitness for you, help burn extra calories and encourage muscle growth. So, if you were trying to discover the rowing machine for use at home, here are five of the best ones to consider for your fitness needs. The Concept2 Model E Indoor Rowing Machine is one of the most advanced and high-quality indoor fitness machine that offers a full body workout. For a smooth operation and stroke with minimal noise, it has a high-profile flywheel design. Other than that, its aluminum-made body makes it lightweight and easily portable. We loved the PM5 performance monitor that has been integrated into the machine with multiple options including preset workouts, games and even data transfer to computer. 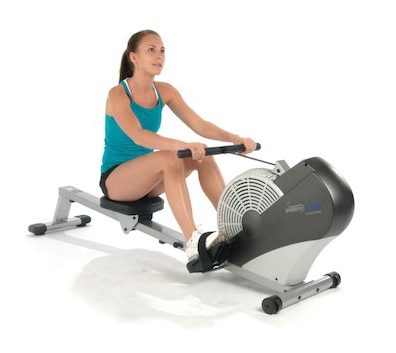 This Air-Resistance rower is among some of the strongest resistance types and is nearly the same as rowing on water. You’ll feel the force and stretch while working on it. 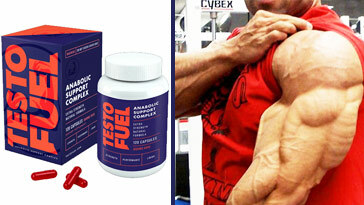 It’s perfect for athletes and Olympians as well. The foot rests are strong and durable because the resistance is quite powerful and there must a strong support on the other end to keep the body stable. 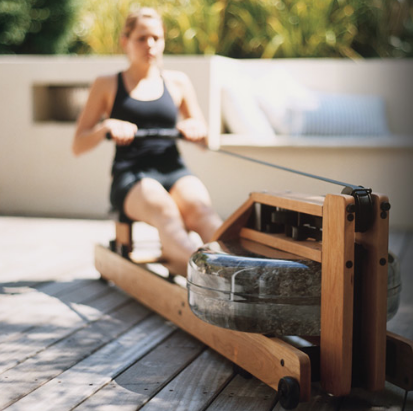 Unlike some traditional rowers, its body doesn’t rumble while you move to and fro rowing. What’s unique about this machine is its damp settings. You don’t necessarily have to go with the default resistance settings, instead, you can easily customize it as per your workout intensity. Its just like changing the gears on your bicycle. You can start with a low-level resistance and increase it gradually. Not to mention that there will be a bit of noise as it is an air rower but the spin-wheel just creates a ‘wooshing’ sound that isn’t irritating at all. Overall, it offers you great value for the money invested. Its personalized PM5 monitor can teach you how to row. Features a wireless heart rate monitor. Gives the freedom of changing the resistance intensity which means people of different age groups can use it as per their workout needs. If you have low-budget then this machine is not for you. A. The model D of the product comes with a 5-year limited warranty on the frame and two-year warranty on its PM5 monitor. Q. Does it offer any interactive programs for workouts? A. As mentioned above, its performance monitor has FOUR preset workout games that include throwing darts at a target and similar ones. It does not offer any additional games. Q. Difference between Model D and E? A. The E model is 20 inches off the floor while the D is only 11. Other than that, the D model comes with a $200 price difference. The rest is the same. Just when you thought that rowing machines can’t get much natural, the WaterRower Natural rower has the solution for a perfect workout. It’s one of the most advanced machines ever created with a smart design and unique technology. This machine is durable enough to last for several years without any flaw in its resistance or body parts. Its main attraction is the ash wood body that has been hand-crafted and looks elegant. For more glamor, this wood has a Honey Oat stain with a Danish oil finish that adds more décor to your indoors. Unlike the air resistance rowers, it absorbs the noise and vibrations better that makes it super quiet. Its spin-wheel is actually filled with water that delivers a dynamic resistance. This makes it comfortable and allows you to select your desired level of resistance during your workouts. Not to mention, its dual rail model seat that offers great stability, smoothness and stability throughout. Talking about that rod with a technology atop, which is the S4 performance monitor with a multitude of options loaded inside. It gives accurate data and helps you to track your workout to make them effective. This monitor can be operated in multiple languages, displays the meter per second, miles per hour, time event 500 meters and 2 kilometers, calories burnt and watts. Other than that, it shows heart rate through its wireless system. You can customize the monitor and select one out of 6 preset workouts for high-intensity training. Although it doesn’t fold, instead it flips upright for easy storage and offers a weight capacity of 1000 pounds. Comes with a solid one-year warranty on frame and components. You can upgrade the warranty to fives year on its frame and three years on the components by filling a simple registration form. 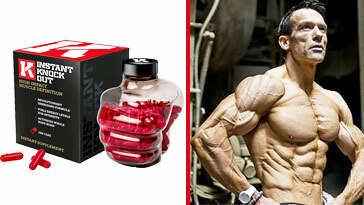 Comes with multiple functions and preset workouts. Low impact with customized resistance. Q. Does the wooden body reduce durability? A. Not at all. In fact, the wooden body made of ash wood is durable and absorbs the noise and vibration better than the metal designs. A. Less than 10 minutes. It also comes with an instruction manual that explains how to fill in the water. Stamina Avari is popular for its budget-friendly price tag that offers multiple features without compromising on the quality. This rowing machine is perfect for lower and upper body workouts and has a very smooth motion with minimal noise and vibration. 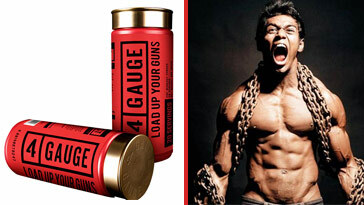 It has a whopping 12 preset workout games that takes your fitness to the next level. It offers a magnetic resistance and the whole rowing system is controlled by electromagnets. This not only makes it easily customizable and more effective but also super-quiet and vibration-free. Moreover, it allows you to set the resistance type which makes it friendly for all age groups. There is a monitor in the center of the machine that lets you increase or decrease the resistance and to set the pre-programmed workouts. 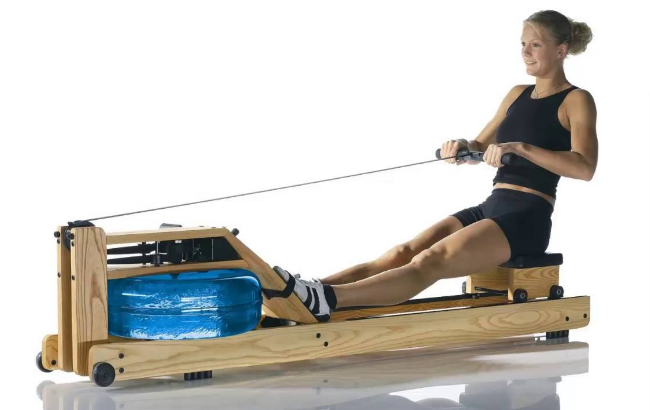 One thing that makes it different from air-resistance machines is that it runs smoothly no matter how fast you pull, which in the case of air rowers is pretty hard and often results in back pain. Its InTouch Fitness Monitor has five buttons and it smartly tracks your time, total amount of rows, distance, calories burnt, strokes per minute, watts and pulse accurately. The first program gives you control on resistance level, program 2-7 has preset workouts, program 8 targets the heart rate control while 9-12 allows you to create your own workout routine and save it. Super-quiet and vibration free operation. Though the cord is durable and of imported quality but a few users say it feels fray. Q. What’s the length of the beam? A. It can easily handle tall people, as much as 7ft, and is comfortable for short people as well. Q. What material is the puller piece made of? A. It’s made of nylon and is extremely durable. This also makes it nice and quiet without fraying. 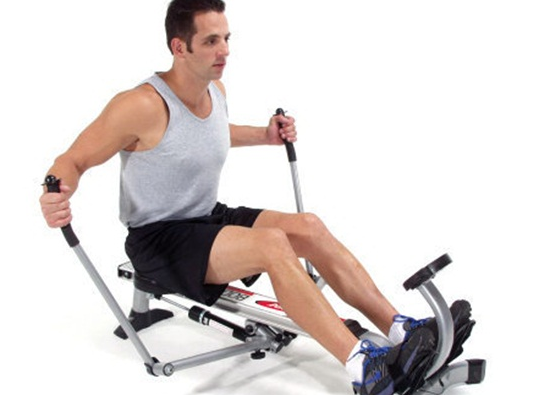 If you are looking for a super-budgeted solution to your fitness, then Stamina Air Rower is your ideal deal. Don’t let its price give you doubts about its quality. It’s as strong as the high-end models and offers some great built-in features. Even though it’s an air-resistance machine, you’ll barely hear any noise or feel any vibration. It’s got weight and strength, thanks to the steel frame and its flawless construction. Although we think the steel body makes it pretty hard to move around but you won’t have any serious issues. 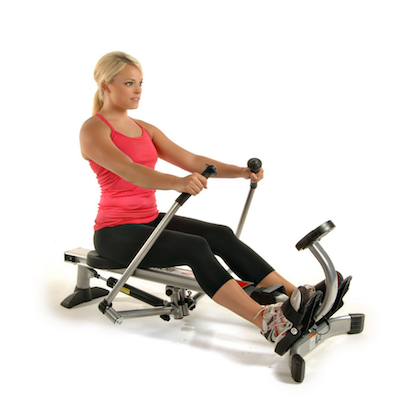 You can easily fold the frame and move the rower around with the help of two frictionless wheels attached on the bottom of the frame. Unlike most of the rowing machines, it has pretty big foot pads that can easily accommodate any shoe size. The straps on top are adjustable and keep the feet securely in place. Stamina Air Rower also features an integrated computer monitor, that not only shows calories burnt but also speed, distance covered and the total workout time. This helps to track your progress more efficiently. Because it’s an air-resistance machine, it has extremely smooth, yet a strong stroke and of course it gets harder as you speed up. Overall, it’s a product that will put a smile on your face. Smart monitor with multiple tracking features. Durable steel construction with a comfortable padding on seat and footrest. Foldable design with frictionless wheels for ease of portability. Q. What’s the distance from the seat to foot pedals? A. It is approximately 45 inches and is perfect both for the tall and short individuals. Q. Is the tension adjustable? A. Its air transfer system adjusts that for you. If you are going faster it will be harder and slow, smooth and soft. 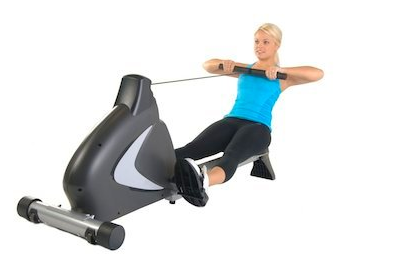 One of the cheapest and best-selling rowing machines on the internet. Needless to say, that it doesn’t lag behind in durability, features or quality of its construction. You’ll be awestruck by its performance and quiet operation that people love. It has a steel frame with an aluminum center beam. It has quite a unique resistance form which is like a single gas shock, located just underneath the padded seat. Unlike the last model, it has different levels of resistance, has a compact ergonomic design and is quieter than most of the air-rowers. While you may feel, it isn’t challenging you physically enough but it actually does without you even noticing it. You’ll be delivered a full body stimulation, of which 60% are your legs, 20% core and 20% arms. Of course, there’s a monitor mounted on a strong rod with a multitude of features. It keeps track of your time spent, the number of strokes and total calories burnt during your workout. It is powered by a single AA battery that is included with the product. Overall, it has a great build quality, lightweight frame and is considered one of the quietest among all rower resistance types. The molded seat that goes to and fro is made of plastic and is super comfortable. You can always use a foam, fold a gym towel or place a small pillow to make it even more comfortable. The top handle bars have standard padded grips and feels soft while you row. The foot pedals have straps to firmly keep your feet positioned throughout the workout session. These pedals are pretty big and can easily room your shoes. Control panel with multiple features. Quiet operation with absolutely no vibration at all. The plastic seat may feel uncomfortable after a while. The foot pedals are too large. A few users say their feet slip from the straps. Q. Does the low price affects its quality? A. Absolutely no! It has thousands of customers and none of them have every pointed any quality issues even after several months of use. Q. What’s the weight limit? A. Unfortunately, it has a weight limit of 250 pounds only. Obese people should look for other options. 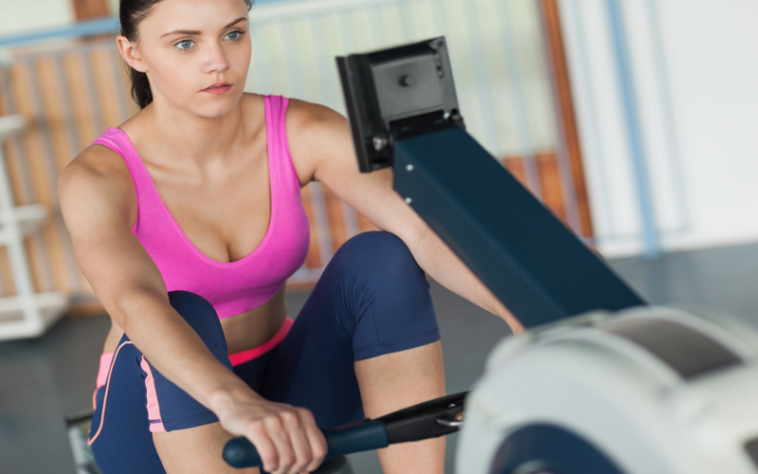 A rowing machine is a piece of fitness equipment and is a long-term investment. You must be aware of all the consideration before you invest in one. Here is a buying guide we’ve prepared that will help you find your ideal product and provide you with the needed knowledge on what makes an excellent rower. The most obvious thing to consider and perhaps the biggest mistake people often overlook is space. It’s important that you must have enough space to not only assemble your new item but also use it. Though the backyard can be a great option but it might cause balancing issues. You need a flat and sturdy surface and a quiet place where you can focus on your exercise. Your budget will help you either narrow down or expand your choice. Even though a good rowing machine comes at a pretty reasonable price, usually under $300, but there are a few models with some great features that are as much as $1000+. While sticking to your budget is good, however, holding yourself from spending a few extra bucks just to get a quality product would be a mistake. What we recommend is set a budget, look for products within that range and don’t hesitate to spend a few extra. Over $650-$700 – High End and advanced features. 3. For What Use You Are Buying Them? It can be residential or for commercial use. However, most of the rowing machines can be used indoors as well as at the gyms, boathouses and fitness clubs. But, for commercial use only, always prefer a durable, and high-end model as they’ll be used extensively by different genders. Only the air-resistance machine gets harder and harder as you start to row faster. The rest go with the flow. Not to mention that the air resistance automatically adjusts its force to your rowing speed, while the rest function on the same resistance level at which you program them. For the rest, I would recommend that you read detailed rowing machine reviews as we have mentioned above. It helps to understand their features and functions better. Remember that it is your long-term investment and you must be careful about what you choose and how much you invest. If you have any questions don’t hesitate to ask them. We’ll be happy to help you out. Great Advice for Growing Monster Legs!